February 3, 2011 – Few people realize that honey bees pollinate one-third of our fruits and vegetables. In fact, these incredible insects play a vital role in producing our food and ensuring our survival. COLONY documents a time of unprecedented crisis in the world of the honeybee through the eyes of seasoned beekeeper David Mendes and Lance and Victor Seppi, two young brothers getting into beekeeping at a time when most are getting out. As Mendes tries to save the nation’s collapsing hives, the Seppis try to keep their business alive amidst a collapsing economy. 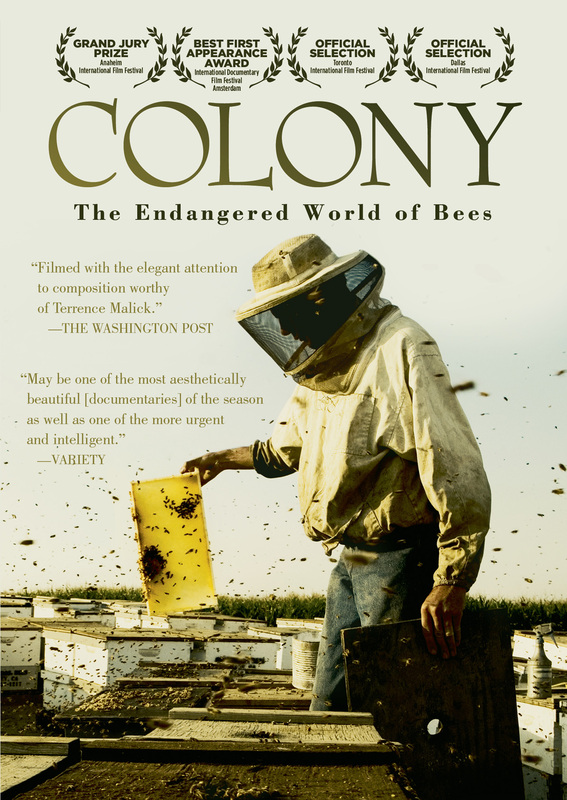 An eye-opening account of a little-known yet essential, sub-culture in America, COLONY brings to life the fascinating world of bees—and the frightening possibility of their disappearance. Capturing breathtaking views of the countryside and with meticulous attention to detail, COLONY is cinematography at its best and most dramatic. 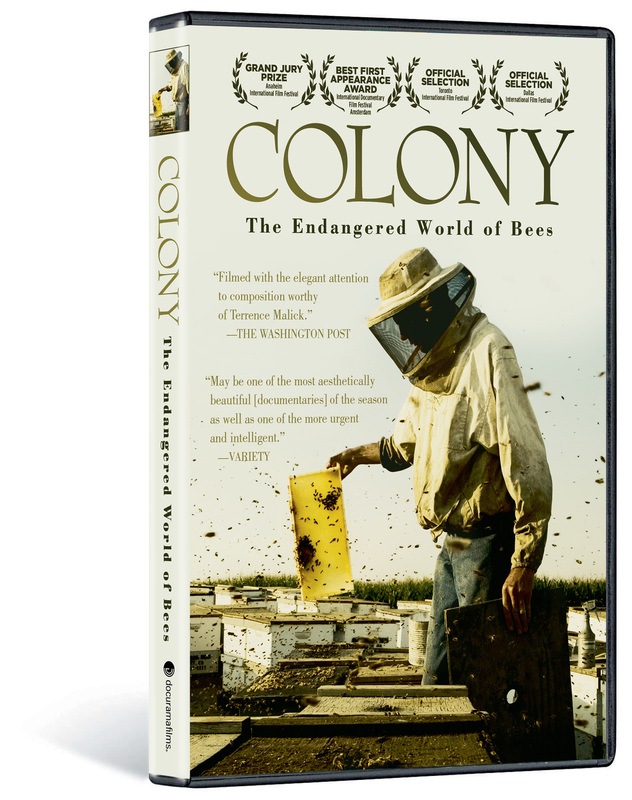 COLONY has received numerous awards including the Grand Jury Prize at the Anaheim International Film Festival and the Best First Appearance Award at the International Documentary Film Festival in Amsterdam. COLONY is directed by Carter Gunn and Ross McDonnell; produced by Morgan Bushe and Macdara Kelleher; edited by Carter Gunn.